"I had several brain hemorrhages, my left side was completely paralyzed." 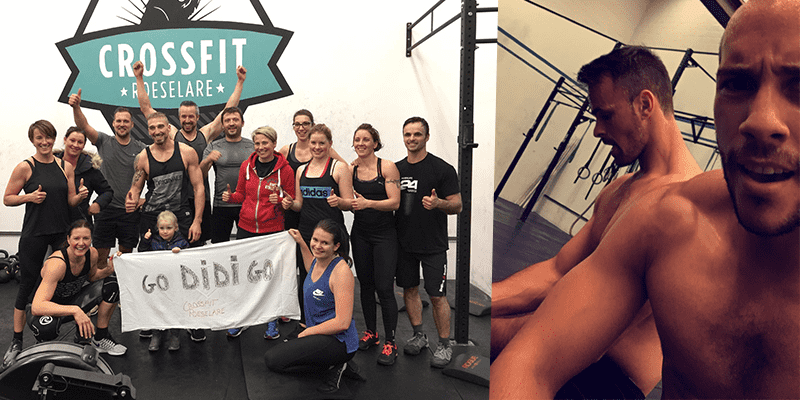 I am a trainer at CrossFit Roeselare in Belgium. I have been passionate about sport my whole life (from teamsports to fitness). When I was 5 years old, I started to play football. At the age of 24, I discovered Crossfit and fell in love with it. 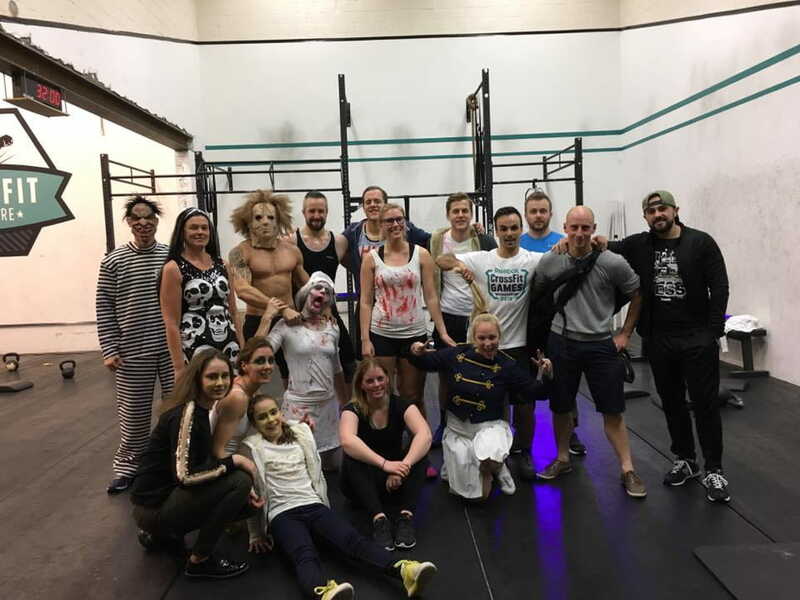 On the 30th of October 2016, I made a special Halloween WOD and got some members from my Box to install blacklights to provide the right atmosphere. They had to wear white clothing or other items that were fluorescent. But on the night of October 30th I got assaulted by random guys. I got hit on my head and went unconscious immediately. Then they kicked me multiple times as hard as they could on my head. I fell into a 1-week coma. I had several brain hemorrhages, my left side was completely paralyzed. I lost 20 kg of muscle… I don’t remember the first moments I woke up but it wasn’t easy.. I had to learn to walk again, I couldn’t do a single burpee or a push-up. For one month I stayed in intensive care in the hospital. After that month, a friend of mine (a physiotherapist) got me into a revalidation centre. Because he’s a crossfitter too, he trained me every day step by step, which helped me a lot! Every day went better, VERY very slowly, but I got better. The revalidation took 6 months. After 6 months, I could leave the centre. On the first of May I started to work again (as a teacher). Now everything is going well again. I’m doing CrossFit 5 days a week. My balance is still a little bit weak and I still can’t feel my two little toes on my left side. But I’m training again and enjoying life with my girlfriend and lovely members from my box in Roeselare. 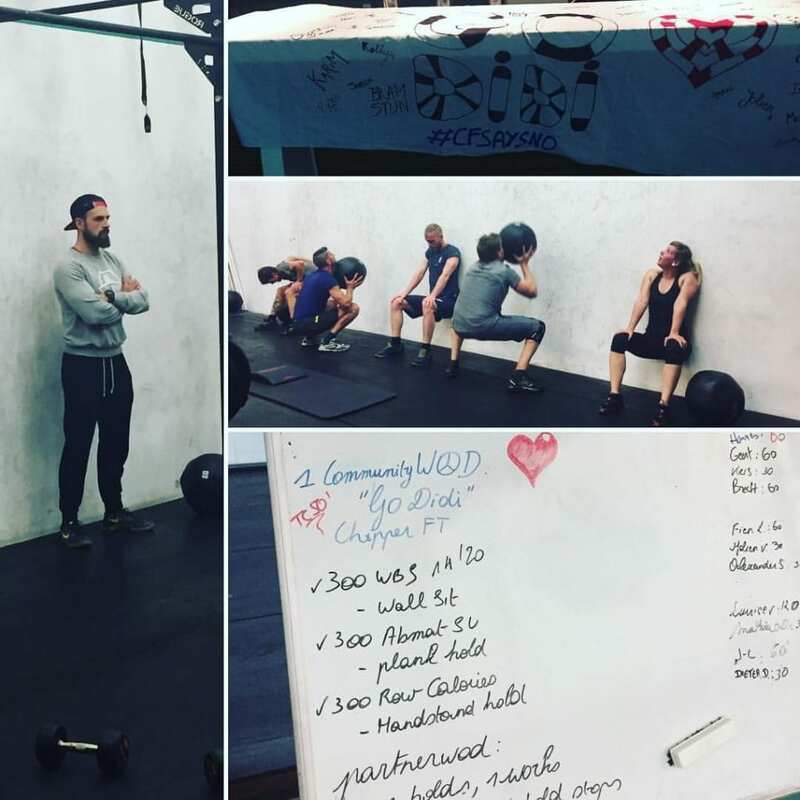 They even made a special team WOD for me which was performed in many boxes (in Belgium and other countries). “Do not quit when you’re tired, quit when you’re done.” I’m still repeating that sentence in my head over and over every day!